Repairing of medical equipment - Diaserv Ltd. Repairing of medical equipment – one of the areas of activity of “DIASERV.” In the state of our company work highly qualified engineers with years of experience and knowledge gained in special courses, technical training, organized by major international manufacturers of medical equipment. 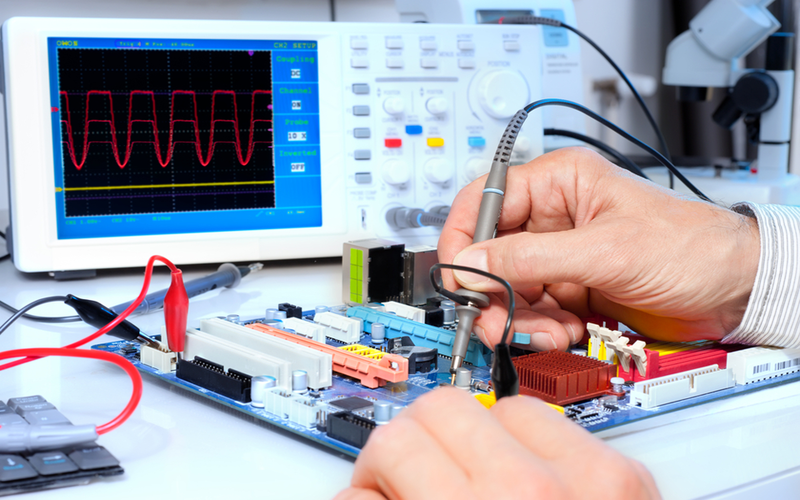 Certified service engineers of our company conduct the installation, assembly, commissioning, testing equipment. Working in close contact with the world’s manufacturers of our products, our specialists to date with all the latest technologies, enhancements, new products production.